Power and lighting, our range of generators, leads, stands, portable lights and light towers will cover most applications. Complete Hire offers short or long term hire with fast delivery across Sydney and surrounds including Manly, Cronulla, Clovelly, Botany, Parramatta, Penrith, Windsor and Camden to name a few. Do you need POWER? 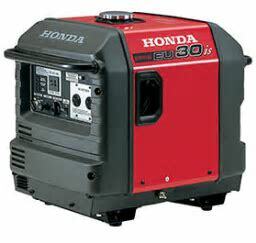 Our generators can solve so many problems. Whether you're working onsite, need power for a function or have a temporary outage we stock the generator to suit your application.